Hi Lo Ha – Ain’t Gone Tonight – Album Review | The Ark of Music – The best music in the world…you never knew existed. 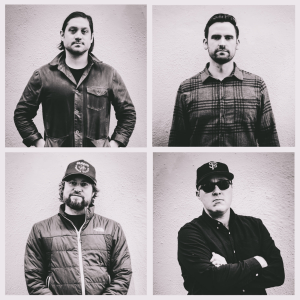 Citing the primary influences of The Rolling Stones, The Band, Pavement, Wilco, and others; the San Francisco-based rock quartet known as, Hi Lo Ha, (named after the area where Bob Dylan wrote the folk-rock Americana classic, Highway 61 Revisited), have set their own bar respectably high. 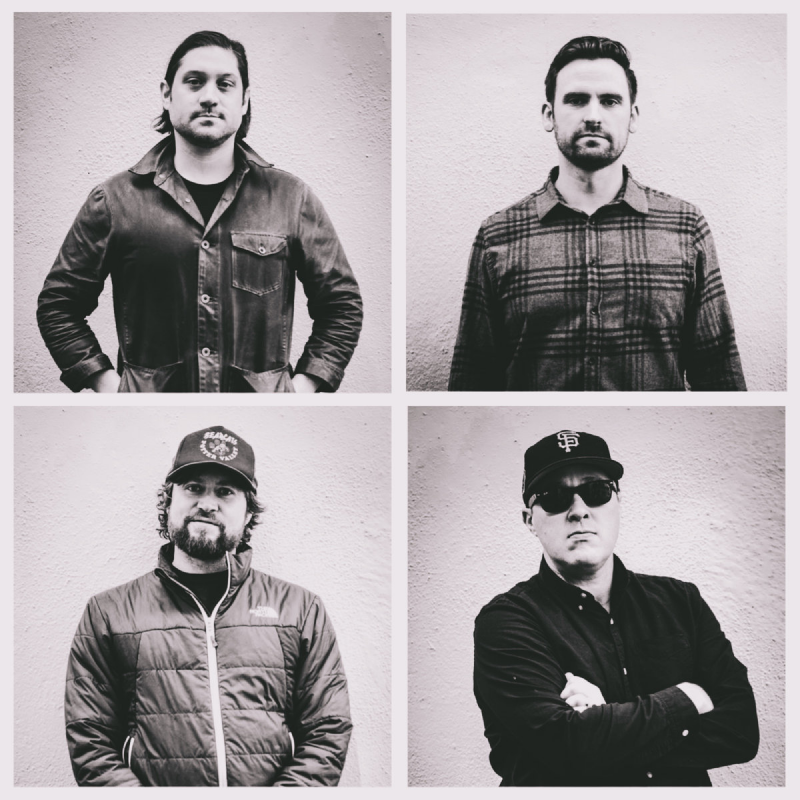 The current lineup consists of: Ben Reisdorph (lead vocals, guitar), Brian Davis (back-up vocals, bass), Willie Rusert (back-up vocals, keyboards, guitar), and James Fisher (drums). With previous efforts which include 2013’s Extended Play, and 2015’s These Are The Doldrums, the band recently survived—and used inspiration from—the loss of a member and the death of a friend in order to create their latest EP, Ain’t Gone Tonight, a spirited and wildly creative album, which they recorded DIY-style in their basement studio. Opening with, Cold Weather Clothes, the fellas of HLH get immediate respect with this ambient head-turner. Electric licks and sparkling synth tones—panned wide—dance and flutter about in a rare and unique composition that sounds like The Grateful Dead made a song with Great Lake Swimmers. It’s just damn lovely. In an ode to the fans, Guest List, delivers a Steve Miller Band-esque tribute to the fans. Be sure to stick around for the celestial free-for-all beginning at 3:29. Dedicated to the powerfully nostalgic effect of music on memory, Radio, offers a down-to-brass-tacks rock number immediately reminiscent of Springsteen. The influence of The Band on these four music-makers rings clear on the EP’s final track, Thinkin’ ‘Bout A Friend, a classic sounding, southern-rock piece complete with a fuzzed-up guitar lead (3:24—4:25), and an Allman Brothers-style piano-based melody. This track completes a tour of sounds which no one genre or time-period could define, as we have ended in a place far from where we stared—though no less enjoyable. Raw. Unadulterated. Uncompromised. 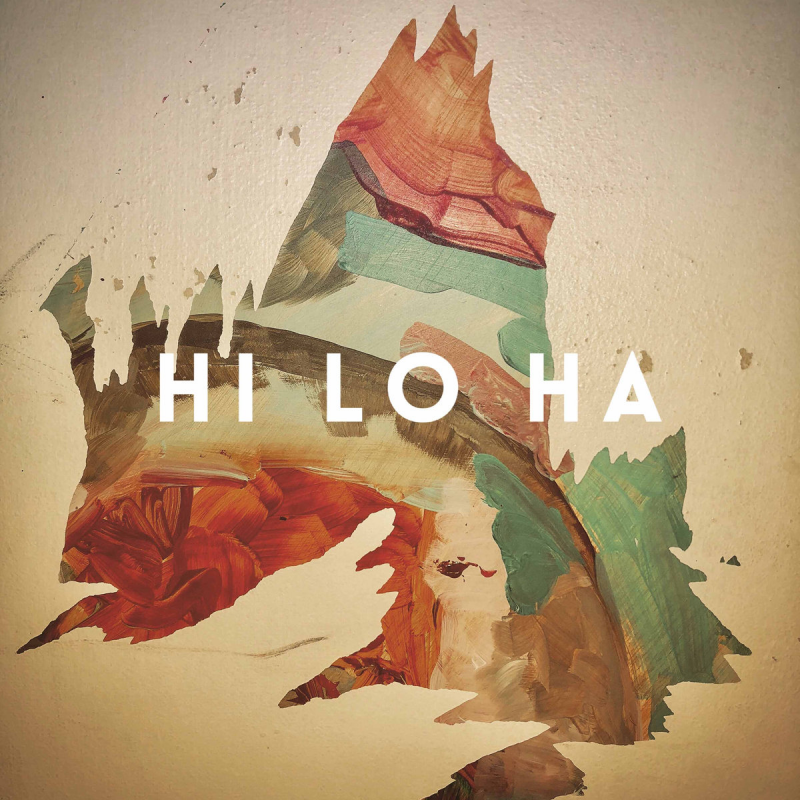 Hi Lo Ha’s third album, Ain’t Gone Tonight, represents the meeting place of passionate talent—and—a void of commercial or monetary influence of any kind. In a musical sense, it is the inevitable outcome when intention meets a shared sense of artistic vision. The ever-so-slightly rough production; the airy, non-assuming, richly-reverbed vocals; which deliver the at times sparse, free-thought-flow style of lyrics; the effect-drenched guitars; the spacey, psych-style synth tones; all of these unite to create a brand of Rock’n’Roll—scratch that—a brand of music—which is simultaneously rare, and refreshing. This is hand-crafted music made for lovers of the same. BELOW: Listen to Hi Lo Ha’s EP, Ain’t Gone Tonight, and connect with their website and social media platforms. Please support Hi Lo Ha by visiting them online, and playing, downloading, and/or purchasing their music, or attending a live show! And, as always, thank you for supporting real music!